The Surface Pen is an incredible stylus for the hardware it supports, but what if you didn't take to the official pen and want to try an alternative? We rounded up some options to get you started. Best of all, these won't break the bank. The Wacom Bamboo Ink is a solid alternative and it's one of our favorites. Wacom is a big name in the land of the stylus. The company has been responsible for some of the best pens and drawing pads out there, and there's even a Surface-compatible pen available should the official one from Microsoft not quite do it for you. 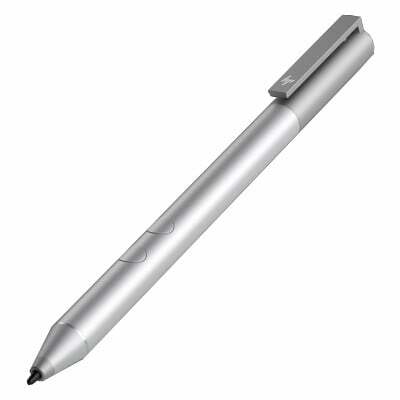 This pen is a unique option since it supports Wacom's Universal Pen Framework (UPF). This allows it to seamlessly shift between Microsoft Surface devices and Wacom Active ES (electrostatic) hardware. 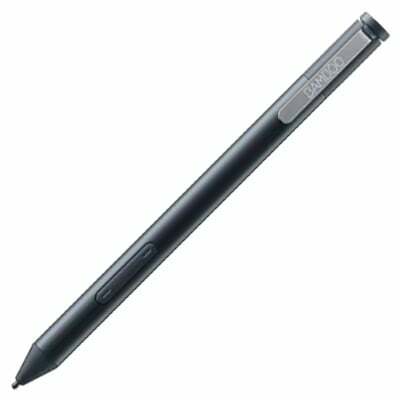 Zodiac's Active Wireless Stylus is an all-aluminum pen that works with Microsoft's latest Surface products, as well as other OEM portable devices. 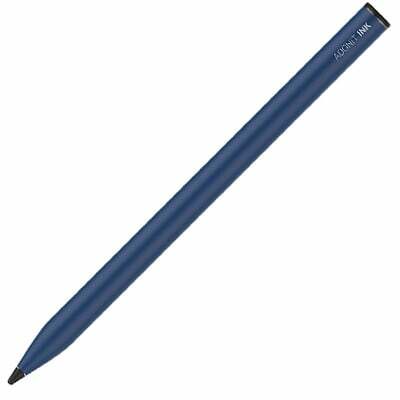 Sporting 1,024 levels of pressure sensitivity, it allows you to write, draw and erase without issue. 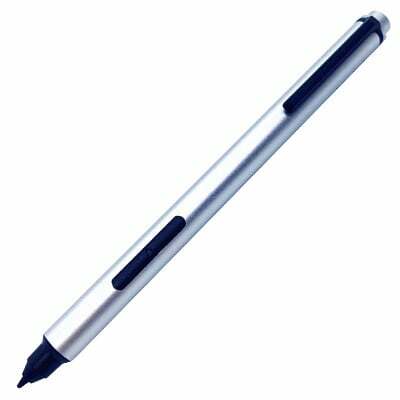 The pen itself takes a battery, with one included to get you started. Much like other pens on the market, there are two buttons on the side, one for erasing and the other for a right-click. And if you don't like it, there's a 45-day money back guarantee. For something a little more stylish, the Adonit Ink is a well-rated stylus that works with Microsoft Surface devices (as well as other compatible hardware). It is USB-rechargeable with a battery life of around 80 hours, and it has a carrying clip for taking it with you on travels. Lastly, there are shortcut buttons for erasing and right-clicking. It's inexpensive too, making it an enticing option for anyone looking for something a little cheaper than the Surface Pen. HP's own Pen is quite the stunner. It'll look the part alongside any Surface PC. Not only does it work with Surface devices thanks to N-trig tech, but it also allows for additional functionality with two buttons on the side. This pen does exactly what it says on the tin, as the saying goes. There are numerous alternatives to Microsoft's own stylus, should you wish to try something a little different or need a cheaper replacement. If I had to recommend a single listing in this guide, it would be the Wacom Bamboo Ink.